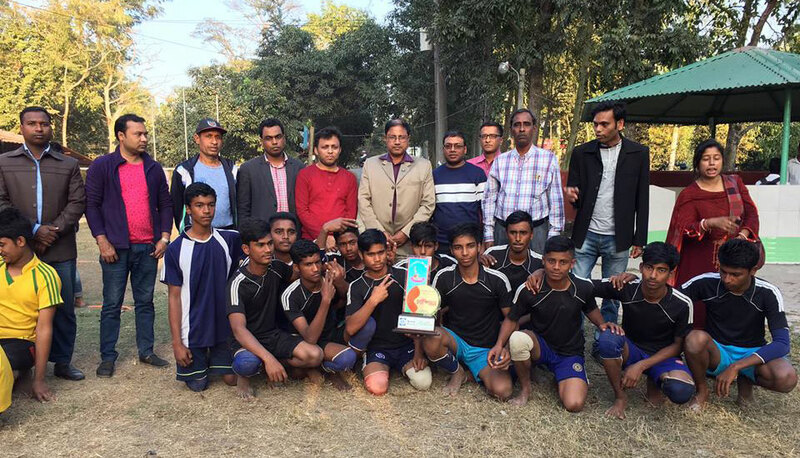 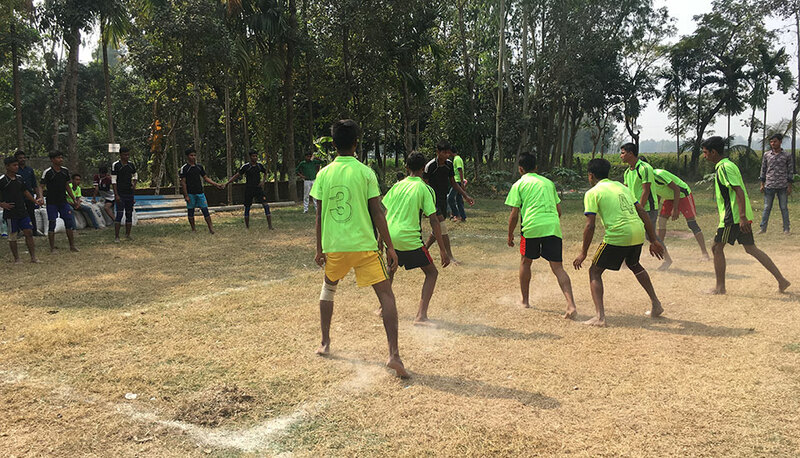 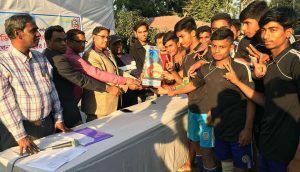 YPSA, with the support of the Palli Karma-Sahayak Foundation (PKSF) has arranged a KABADDI tournament first time at Sitakund which was stated on 20 January 2019. The final match and prize distribution ceremony was held at the playground of YPSA HRDC Sitakund on 30th January 2019. Barabkund High School won the final match against Tariyal High School by scoring 33-18. 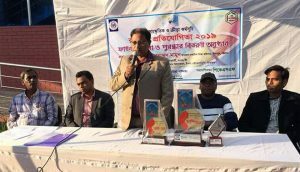 Mr. Mohhammed Mamun, Upazilla Education Officer of Sitakundwas present as chief guest over the prize distribution program. Mr. Md Didarul Islam, Area Manager of Sitakund, Mr. Haradon Nath Assistant Teacher of Barabkund High School, Mr. Mahabul Elahi Nizami Assistant Teacher of Tariyal High School were present in the program and Mr. Newaz Mahmud Program Manager of YPSA has facilitated the program. 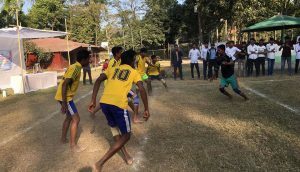 Speakers said, currently adolescents and youths have limited opportunities for doing creative works, enhancing their cultural skills and involving them in recreational activities. 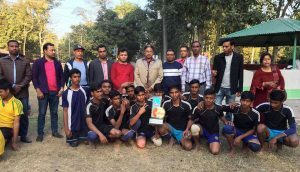 As a result they are involved in various negative activities. 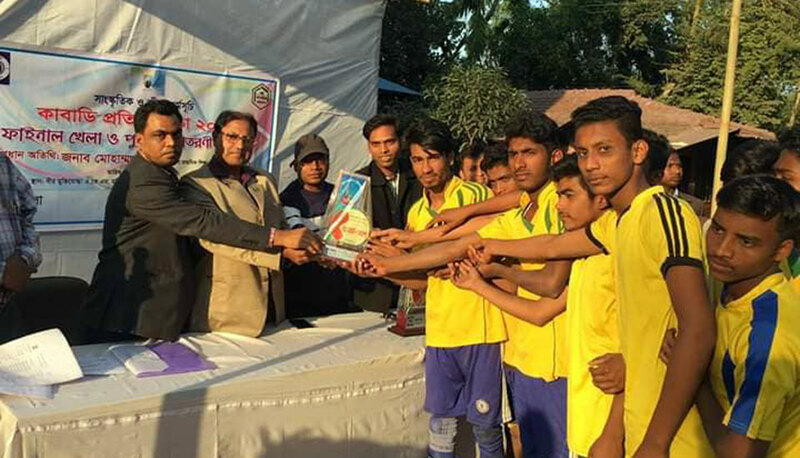 Therefore, it is a very good initiative of YPSA. Hopefully, YPSA will organize this KABADDI tournament every year and not be limited for this year. 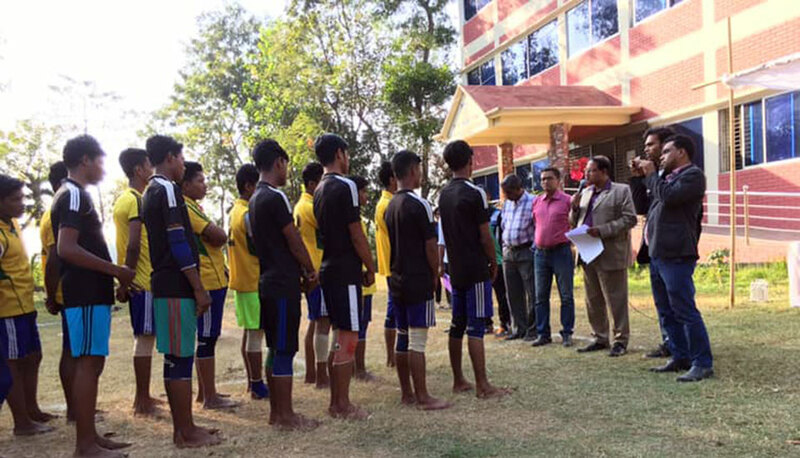 8 High schools of Sitakund participated in the KABADDI tournament in this year.